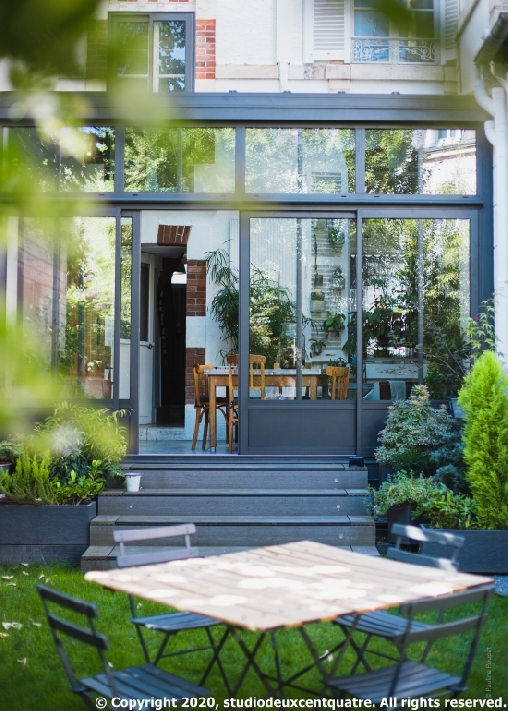 Behind the architectural façade, next to Place Dunois, at 8 minutes walking distance from the train station, I welcome you to my B&B where I live. 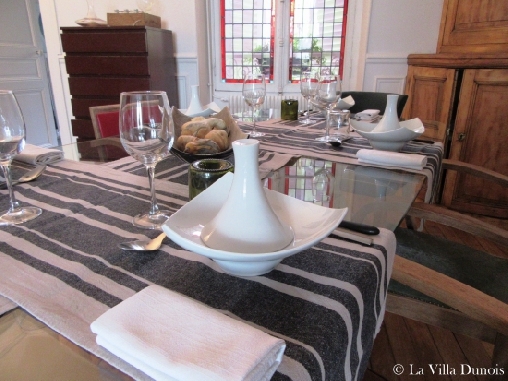 La Villa Dunois, luxury guest house in the heart of orléans, is the place to be for business men and travellers. 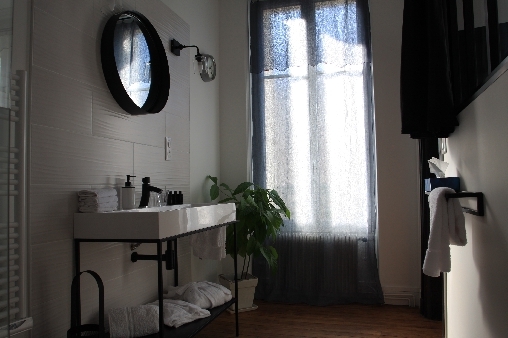 Located at 44 rue du Maréchal Foch, you will be immersed in a warm, cozy, and select atmosphere. Located on the 1st floor of the Villa, the two rooms combine comfort & refinement. 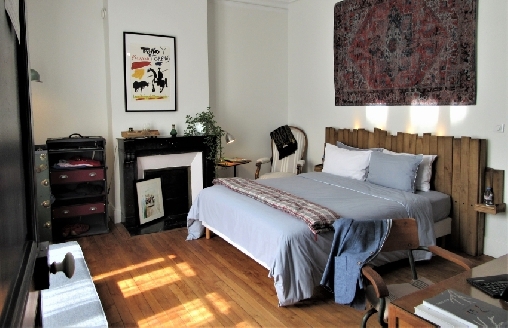 Each room is a peaceful oasis showing the heritage of the city. Rooms will satisfy the luxury-seeking travelers, whether it be for a romantic weekend, a business trip or just a city break. 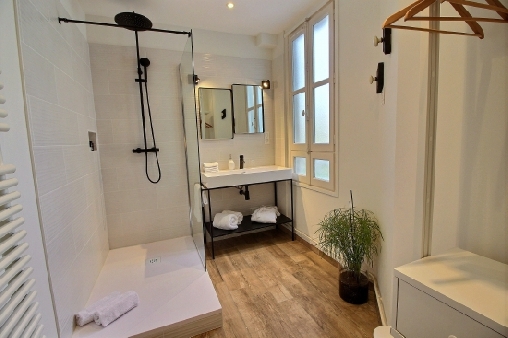 Each room has its own en-suite bathroom with shower, washbasin and toilet. All rooms are exclusively for 2 persons maximum and not accessible to people with reduce mobility. For the comfort of our travelers, pets are not welcome at The Villa. No smoking room. Jehan Dunois bedroom : A cozy atmosphere. Very quiet bedroom on garden side. A French style breakfast is served daily from 06:00 am until 10:30 am (even later if need it) in the dinningroom or garden, if weather is fine. Particular attention is paid to the choice of products for breakfast. I opt for organic ingredients that reflect the principle of slowfood philosophy. Everything is fresh and homemade or comes from local artisans that I have selected for the quality of their products. If you have a special dietary requirement or allergies, please do let me know, and alternative choices will be suggested. Good, Clean, Fair ... ... The approach is based on a concept of food that is defined by these three principles. Lunches and dinners are sharing moments. I have been working for the past 20 years in luxury hospitality, in France and over seas. It is time for me to carry on my passion and welcome you at La Villa Dunois. 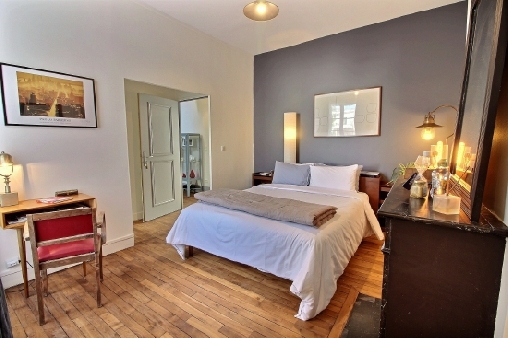 A select and highclass guest house located in the heart of Orléans city. Any question, please feel free to contact me by e-mail or to call me on my mobile + 33(0)6 27 88 57 19. Click here to check the department’s weather forecast (Loiret). Temperature, rainfall, sunshine, wind, satellite image, etc.. Click here to learn about the features of this department’s climate. 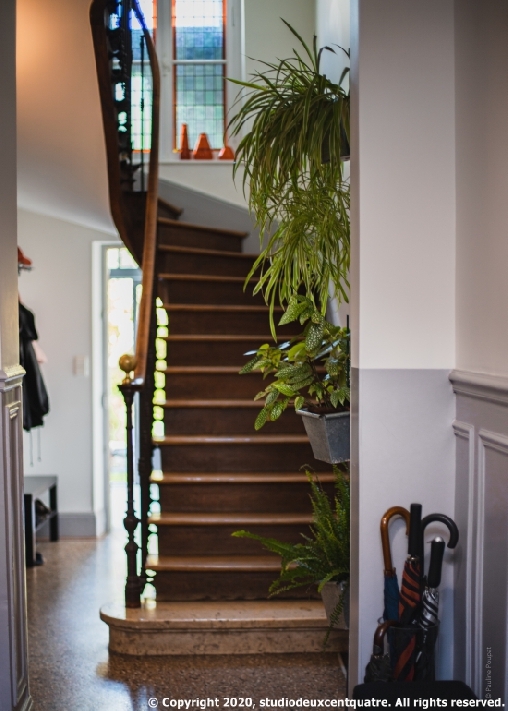 The Villa Dunois is located at 8 minutes walking distance from the train station and 10 minutes walking distance from the heart of the city.